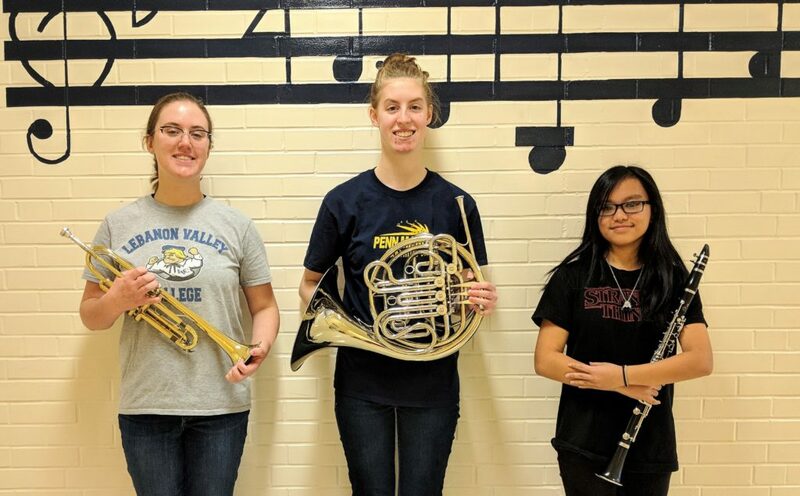 Seven Penn Manor High School students have qualified to participate in the Lancaster-Lebanon County Chorus Festival, and three have earned a spot in the PMEA District 7 Chorus Festival. Diane Imboden (soprano 2), True Herbert (bass 1) and Leilani Torres (alto 2), were named to District 7 Chorus after auditioning before judges Saturday. They were among the more than 700 students from schools spanning eight counties competing for spots. They will perform at the Pennsylvania Music Educators District 7 Chorus Festival Feb. 7-9 at Cedar Cliff High School. The three students also qualified for the Lancaster-Lebanon County Chorus Festival, along with fellow Penn Manor students Jane Beiler (alto 1), Jordan Stum (bass 2), Adelyn Beans (soprano 1) and Briana Shyver (soprano 2). The seven students were selected following auditions before a panel of judges who evaluated students from throughout Lancaster and Lebanon counties. They will perform at the Feb. 2 Lancaster-Lebanon Music Educators County Chorus Festival at Donegal High School. From left, Janae Beiler, Leilani Torres, Jordan Stum, True Herbert, Adelyn Beans, Diane Imboden and Briana Shyver. 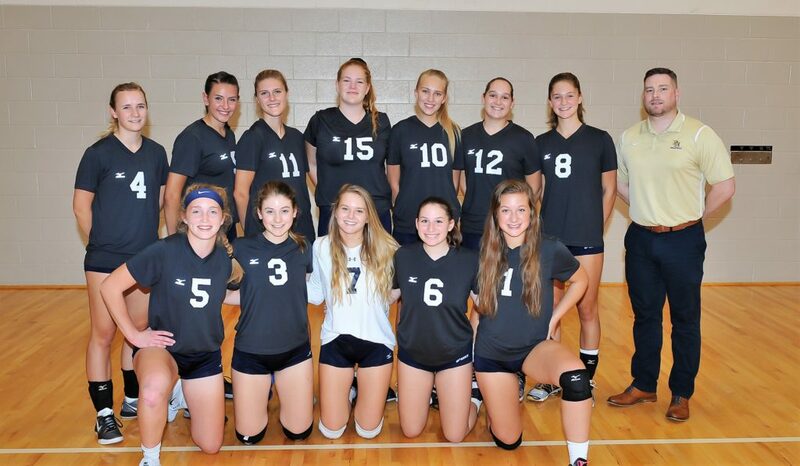 For the second year in a row, the Penn Manor girls’ volleyball team has been named to the Academic All-American Honor Roll by the American Volleyball Coaches Association. 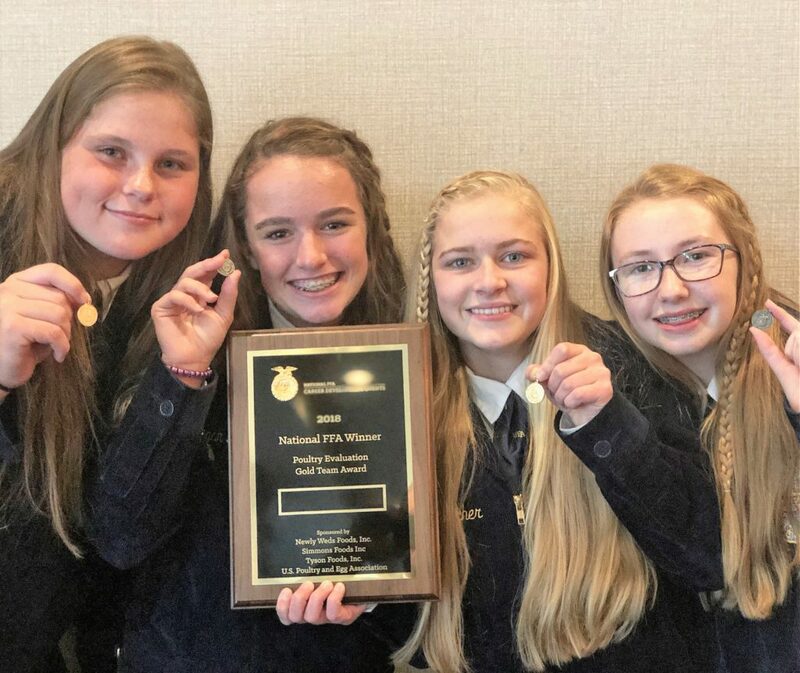 The 2017 team qualified by earning a cumulative grade-point average of 4.11, which ranks among the top 25 of girls’ high school teams in the United States. Eight of 13 Penn Manor varsity players earned a GPA of 4.0 or higher – seniors Emily Cummings, Ava Dunford-Groves, Tiana Ferko, Sydney Leichliter and Mikiah Sangrey, juniors Nicole Krahulik and Erica Shaub and freshman Jordan Schucker. Congratulations, ladies, on this terrific accomplishment!